And rather like to show it, more’s the pity! 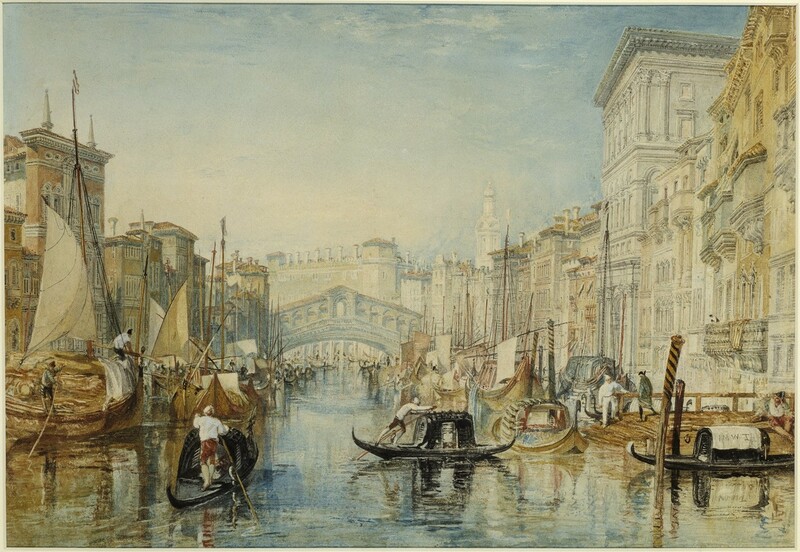 Ruskin describes a Venice of decay, stagnation, and ruin even in 1851. Marcel Proust reviews a translation of the Stones of Venice in 1906, though Swann’s Way is not published until 1913, so it is unlikely that Proust was on the radar for Mann. But it is my inner self that I feel bound to reveal to you – a peculiarity, a vice, a disease of my mind if you like – if you are to understand that an abyss equally unbridgeable separates me from the literary works lying seemingly ahead of me and from those behind me (quoted in Broch 1951: 134). Different than a modern day “identity crisis” as engaged by Erik Erikson, the idea of a creative illness – a mental breakdown from which the individual emerges with a renewed, reborn consciousness of purpose and contribution – has been documented extensively by Henri Ellenberger (1971). Not only did Freud and Jung have their own periods of intense struggle with personal demons, but David Hume, Theodor Fechner, Charles Darwin, William James, Charles Dickens, Walt Whitman, Leo Tolstoy struggled with a creative illness form which they emerged with renewed vitality and productivity. The list goes on. For purposes of this essay, a symbol is defined as the mark, the place, the form, at which and through which the intersection and correlation of two or more domains of experience are expressed. One set of relations is mapped to another set as in Kant’s notion of aesthetic ideas without necessarily being able conceptually to determine exhaustively in words what is being articulated. In that sense, the interpretation or exegesis of the symbol is just another symbol and extension of the symbol in a process of unlimited symbolization. As a symbol Venice is one of those places at a boundary – we get to use the protean word “liminal” – ultimately the boundary between life and death, but also the self and other, unconscious and conscious, sea and dry land, past and the future. As with any symbol, the process is the point. Significantly enough, Aschenback, the protagonist, has no thought of death as his personal finitude in the narrative. None. No interest in death. No explicit engagement with the idea that he will die. No Heideggerian or proto-existentialist, Aschenbach has no relatedness to death. No intimations or mortality. There is one moment of despair in which Aschenbach feels that he does not want to go on living if the Polish family leaves the resort and Tadzio departs. However, this is an expression of loss of love, not strictly speaking relatedness to death. Bernstein, Jay. (1992). The Fate of Art: Aesthetic Alienation from Kant to Derrida and Adorno. Cambrdige, UK: Polity Press (Blackwell). Broch, Hermann. (1947/50). Hugo von Hofmannsthal and his Time: The European Imagination 1860-1920 , tr. Michael P. Steinberg. Chicago: University of Chicago Press, 1984. Byron, George Gordon, Lord. (1871). The Complete Poetical Works, ed. Jerome McGann, vol. IV. (Oxford 1986). Ellenberger, Henri. (1971). The Discovery of the Unconscious. New York: Basic Books. James, Henry. (1869). Letters of Henry James, ed. Leon Edel, 4 vols (London 1874-84), vol I.
Jamison, Kay Redfield. (1993). Touched With Fire: Manic-Depressive Illness and the Artistic Temperament. New York: The Free Press (Simon and Schuster). Mann, Thomas. (1912). “Der Tod in Venedig.” In Der Tod in Venedig und Andere Erzaehlungen. Frankfurt am Main: Fischer Bucherei. __________________. (1912a). Death in Venice, tr. Stanley Appelbaum. New York: Dover. Ruskin, John. (1851/53). The Complete Works of John Ruskin, ed. Edward Cook and Alexander Wedderburn. London, 1903-912. Sperber, Dan. (1975). Rethinking Symbolism. Cambridge, UK: Cambridge University Press. Symons, Arthur. (1919). The Symbolist Movement in Literature. New York: E.P. Dutton. Tanner, Tony. (1992). Venice Desired: Writing the City. Cambridge, MA: Harvard University Press. A splendid resource for all things Venetian which essentially informs the first part of my essay. (c) Lou Agosta, Ph.D. This material is a work in progress for the Seattle Comparative Literature Conference on March 26 -29, 2015. Please let me have your comments.